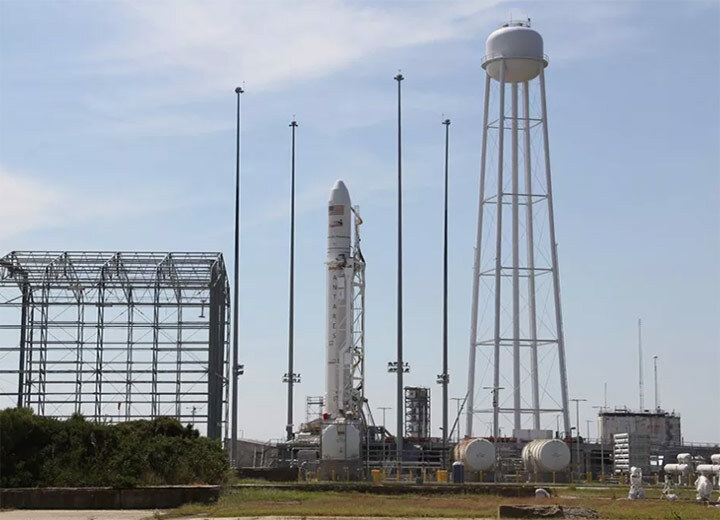 On Wednesday, Orbital Sciences is scheduled to launch its first, and much anticipated, demonstration mission of its Cygnus spacecraft to the International Space Station. 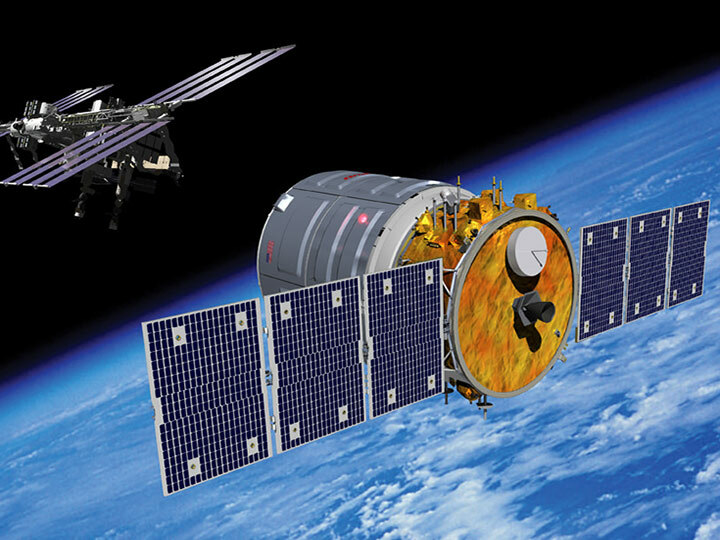 Orbital developed the Cygnus advanced maneuvering space vehicle under a NASA Commercial Orbital Transportation Services (COTS) Space Act Agreement and was selected to begin ISS resupply flights under the Commercial Resupply Service (CRS) contract which authorizes eight missions to carry approximately 20,000 kilograms of cargo to the ISS and dispose of ISS waste. With this launch, we are truly witnessing a new era of commercialization for space. Along with SpaceX, Orbital Sciences represents the other U.S. funded launch provider capable of sending research to the ISS with the hope being over the coming years much of their payloads will consist of the ISS National Lab funded and/or sponsored research, utilizing the ISS to its fullest capacity. It was just over two years ago that the Center for the Advancement of Science in Space began the process of managing and brokering research on the ISS U.S. National Laboratory. During that timeframe, we have successfully brokered in excess of 40 payloads that are destined to reach the ISS, all of which are scheduled to fly on either a SpaceX or Orbital vehicle. Through the continued success of the ISS National Lab in brokering inquiry onboard our nation’s only floating laboratory, our goal is to drive additional flights to the station, further promoting the efforts of SpaceX, Orbital, or other potential launch providers interested in sending research to the ISS. So what makes Wednesday’s launch a historic moment for not only Orbital, but the ISS National Lab as well? This launch signifies the first the ISS National Lab funded payloads that will reach the ISS via a commercial resupply vehicle. Are there currently National Lab projects on the ISS that the ISS National Lab is responsible for sponsoring? Yes. However, this is the first actual launch that includes the ISS National Lab-sponsored and funded research that was not transitioned from previous organizations or programs to the ISS National Lab. One of the main missions for the ISS National Lab is to inspire the youth of our nation about the opportunities that exist for research on the ISS, but also getting them excited about Science, Technology, Engineering & Mathematics (STEM) related careers. Through this initiative, the ISS National Lab has funded a series of education-related projects and programs, including the Student Spaceflights Experiments Program (SSEP), which is in conjunction National Center for Earth and Space Science Education (NCESSE) who is responsible for creating STEM programs, with a focus on Earth and space. the ISS National Lab is a proud national funder for SSEP, and on this test flight, a variety of student-funded investigations (7 in total) are destined for the ISS National Laboratory. Additionally, the ISS National Lab is the ISS National Laboratory sponsoring organization for various NanoRacks education payloads that will also be sent to the station on this flight through Orbital. Three of those student-funded investigations would not launch to the ISS were it not for the ISS National Lab financial support. Later this year, the ISS National Lab is expected to send additional payloads through Orbital on its Antares launch currently slated for December 8, 2013. Then, in January, the remaining payloads scheduled to reach the station during the launch increment from September 2013 through March 2014 will be transported to the ISS via SpaceX-3. This research increment has been affectionately named, “Advancing Research Knowledge 1” or “ARK1” and it marks the time period in which the first the ISS National Lab originated and sponsored research projects make their way to the ISS. This is truly a very exciting, yet new time in space exploration. We wish the best of luck to Orbital Sciences in their continued pursuit to send research to the ISS. Additionally, we look to the future as the ISS National Lab pursues opportunities to fill our commercial partner’s payload manifests for years to come, generating a positive return for our nation’s taxpayers and inspiring a new era of curiosity and inquiry that goes beyond Earth’s grasp.